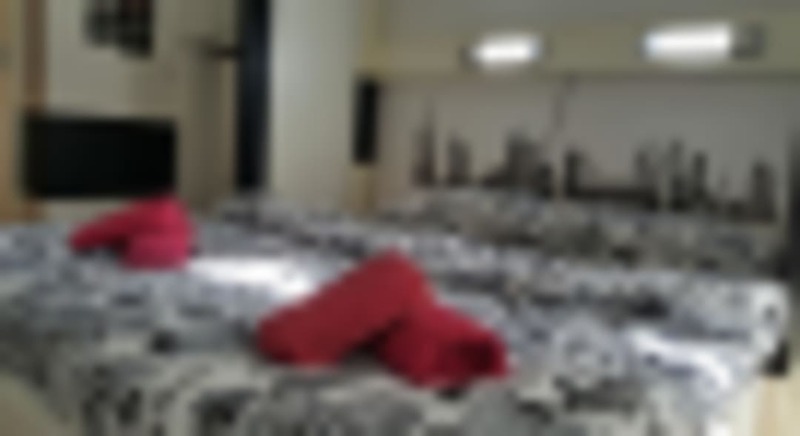 Hostel Inn provides a remarkable comfort that can meet the needs of tourists and business people who are guests in our city. 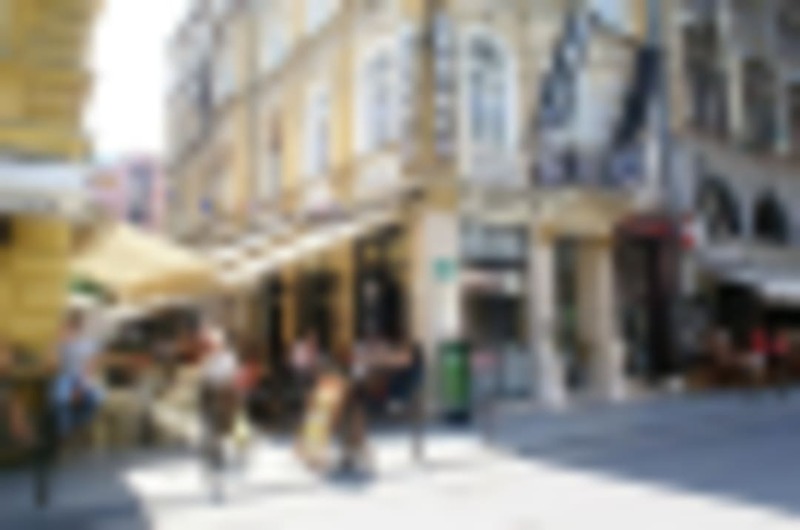 We are Located in the center of the Old Town, and we are close to the beautiful and important Sarajevo sights. The pedestrian zone “Sarači”, “Ferhadija”, Gazi Husrev-bey Mosque, Madrassa, Old Orthodox Church, Cathedral of Jesus`s Heart and the Sarajevo Synagogue are only 50-100 meters away from the hostel. If you want to spend great weekend night, it is never been easier because this hostel is in the centre of the most popular zone for youth. 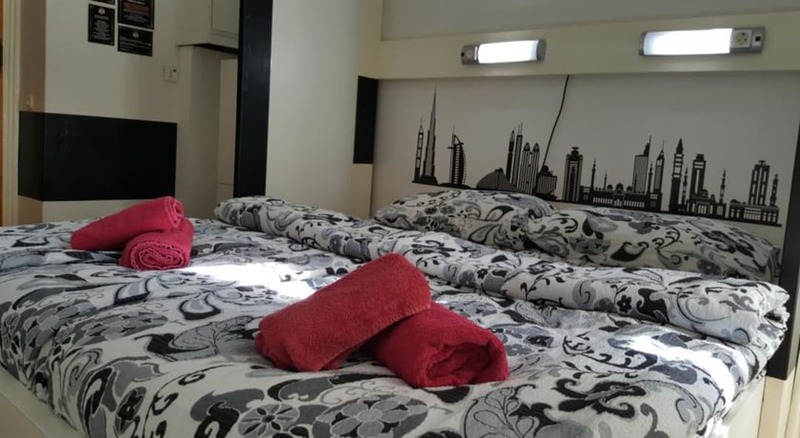 For your pleasant stay, you can choose 3 comfortable rooms equipped with air conditioning, LCD TV, Cable TV, Wi-Fi – high speed internet connection. 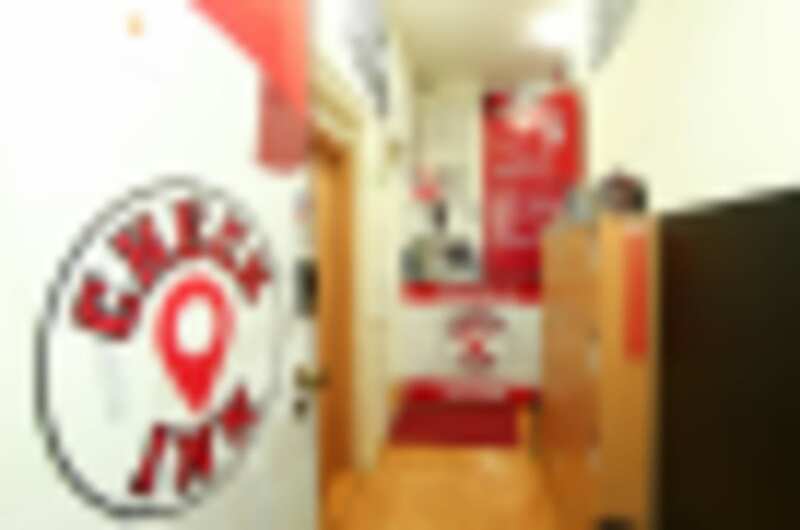 Distance from Sarajevo airport is 16 km, and from the train/bus station 4 km, and if you need transport to our hostel feel free to call us and we will pick you up wherever you are. For all other informations and requests please contact our reception at any time. 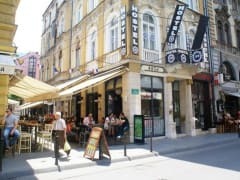 Hostel Inn is the right choice for a pleasant stay in Sarajevo. Payment Info: You can pay by cash, Credit Cards: Visa, Visa-electron, MasterCard, Maestro, American Express, Diners Club, or trough bank transaction., Hostel Inn is located in the heart of Baščaršija-Old Town, where you can find very good restaurants and very frequntly youth nigh clubs,historical monuments ect. Hostel Inn is the right choose for a pleasant stay in Sarajevo. Nearest Airport it's about 13km from hostel 10 minutes driving by taxi. In the Old Town center of Sarajevo Parking is available everywhere near our Hostel but we don't have our own one.